We are in the pursuit of pairing the worlds greatest automobiles with the worlds greatest collections. 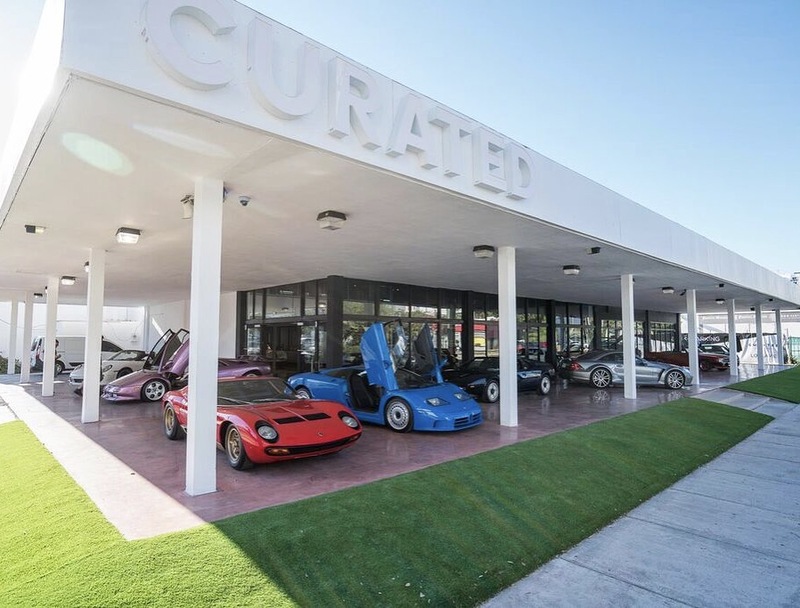 After 12 years of buying and selling hundreds of vintage Lamborghini’s and Ferrari’s, I partnered with Jordi Ricart and Alan Lazowski to prove that the automobile is a viable and consistent alternative investment asset class. 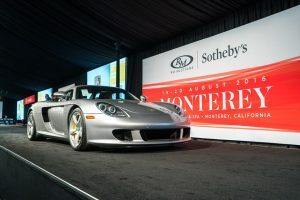 Ignoring the noise of speculating dealers, “Broadway” Show auction houses and using reason and passion to build an investment automobile collection portfolio. We are in the constant pursuit of pairing the worlds greatest automobiles with the worlds greatest collections. We buy, trade and sell ONLY very specific cars. We don’t claim to be Porsche experts, We don’t follow the vintage Mercedes market, and we don’t claim to know everything, but through years of both my personal and my families extensive first hand experience with some of the worlds greatest cars, we are able to offer our expertise and quality advice when procuring or selling a myriad of Vintage Supercars. Since 2013 we have helped to build some of the countries greatest collections and provide consultation and support starting with research, discovery, inspection, procurement and preservation. 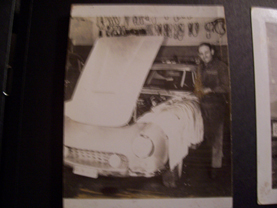 Almost 60 years ago my grandfather started repairing odd and rare European cars in Springfield, Mass. 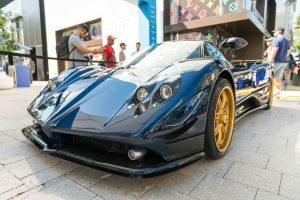 During an era where Ferrari and Lamborghini were building small quantities of hand made cars that rarely made it onto American soil. Arguably, this moment in history was the most significant time for the automobile, an era that produced the most iconic cars of our time which became the DNA for todays most famous marques. 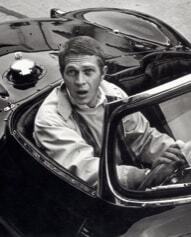 ?He bought and sold cars like the Ferrari 250 GTO, Jaguar D-Type and Lamborghini Miura. 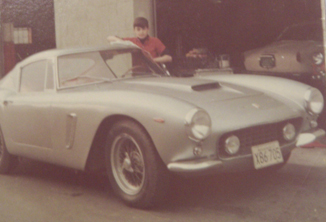 (Selling his Ferrari 250 GTO for $9,500.00 to Robert Sowers has always been a sore spot.) 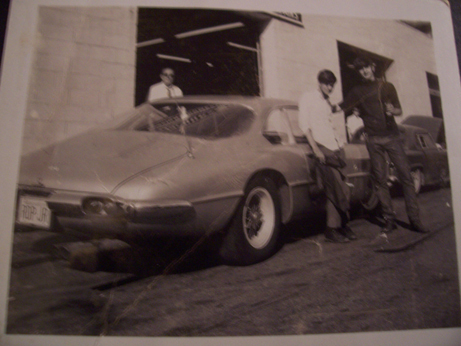 While my grandfather loved engineering and mechanics, my father loved the automobile. Working under the stewardship of my grandfather, he became a brilliant mechanic and at an early age started collecting cars. 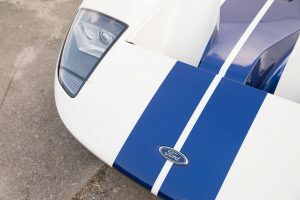 At the New York Auto Show in 1972 he bought a one-off Lamborghini Miura SV from Modena Racing that he still posses today. 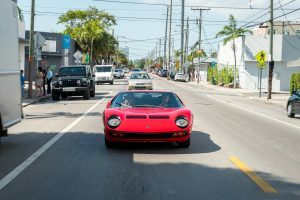 In the 1980s, my father became the authorized service in Palm Beach, Florida for Lamborghini facilitated by Joe Nastasi. 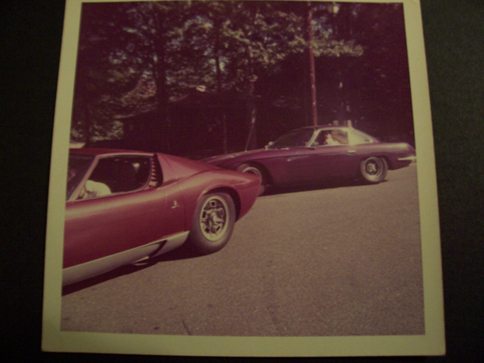 Nastasi was the sole distributor for Lamborghini in the Americas. I grew up around and inside LM002’s, Countach’s and Jalpa’s. 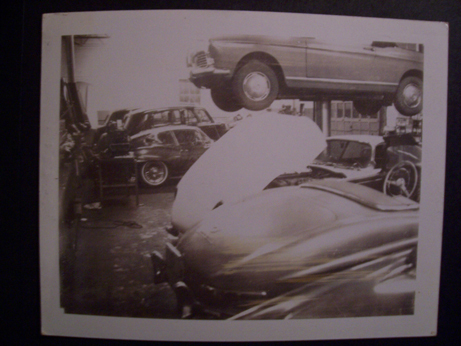 For my father and myself the automobile was not a livelihood, it was an obsession. He amassed a collection of toys, parts and cars that is unparallaled in the world. 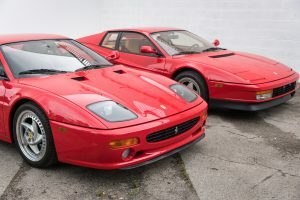 While other kids spent their afternoons and summers in camp, I spent it on the shop floor, cleaning Ferrari F50’s, reading 25th Anniversary owners manuals and studying serial numbers, factory/dealer options and sweeping floors. After the world’s best education, an MBA in everything Ferrari and Lamborghini, In 2005 I left home and began my own journey. This journey is dedicated to Jacques Temerian and John Temerian Sr.